2018 promises many changes for the world, and the world of social media is no exception. 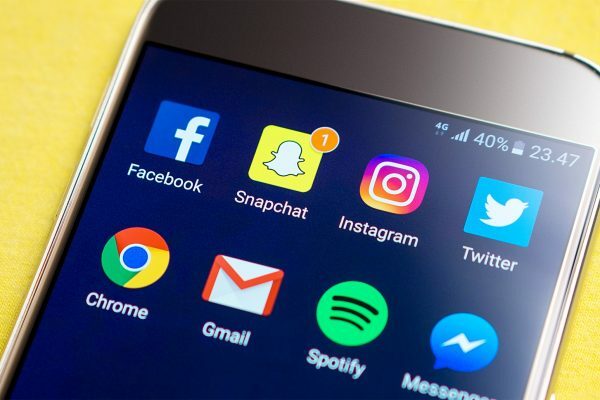 As social media continues to evolve into a mature industry that impacts our daily lives, it has also become an increasingly competitive landscape as more and more marketers begin to recognize the vast benefits (and ROI) of having an established presence on social. The erosion of organic reach. This means that you can no longer rely on posting content to your business or brand’s Facebook page and hoping that it gets noticed. 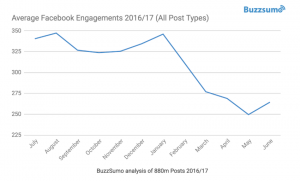 Simply put, if you aren’t spending at least a little bit of money to boost your Facebook posts to a wider audience, there’s a pretty good chance that your content won’t be seen at all. If your organization doesn’t have the budget to spend on Facebook ads, try experimenting with smaller social networks that will attract smaller (but potentially more loyal) audiences, or build influencer strategies with partners that will share your page’s content to a wider audience. The rise of peer influencers. Likely as a result of our current political climate, the public’s distrust in mainstream institutions is at an all-time. 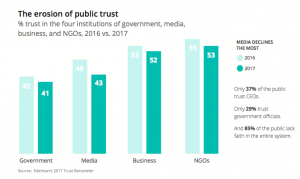 Consider Edelman’s annual “Trust Barometer,” which revealed that public trust in media has shown the steepest decline over the past two years. Not surprisingly, this distrust can extend to brands on social media. Consumers are growing increasingly skeptical of traditional marketing messages and are instead relying on reviews from more trusted sources such as other customers and people they follow on social media. 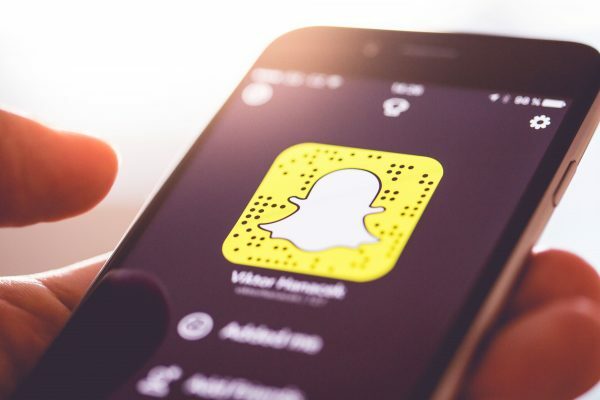 Your brand or business can leverage this trend by allowing stories from customers and “people like you” to take center stage on your social media channels. If your followers have posted testimonials (such as photos of them using your product or reviews of your service), consider sharing them so that your other followers on social media can see. Additionally, consider engaging “micro-influencers”—social media users who have between 1,000-10,000 followers—to help spread the word about your brand in a more authentic way. The saturation of social videos. There’s no denying it: videos on social media are here to stay. According to Hootsuite’s 2018 Social Trends Survey, 46% of brands are already incorporating video as part of their social media strategy, and another 26% anticipate adding social videos in 2018. Using videos across your social media channels not only makes your posts more engaging, but also has the added benefit of giving your posts an algorithmic advantage that helps them be seen by more people. As more and more brands have started to realize the power of video on social media, however, we are encountering what some social media experts have deemed “social video saturation”—meaning that the more video content that exists, the harder it becomes for your brand’s videos to be liked and shared. How can you be sure that your brand’s videos stand out in the crowded social media space? First, be sure to emphasize creating engaging content that will encourage your followers to interact with your posts. Similarly, when creating video concepts, be sure to tie each video to a specific business purpose; for example, are you trying to drive viewers to your website? If so, be sure to include your site’s URL in the video as well as in the post accompanying it. Finally, be sure to optimize your videos for mobile—as approximately 50% of all videos are now viewed on mobile devices. An example of a compelling social video from Starbucks. Fatigue from unfamiliar social platforms. 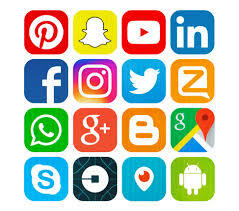 While part of the reason that social media is so exciting is because of the proliferation of new social platforms (and the opportunity to reach new audiences), many social media marketers are increasingly abandoning the sentiment that a brand needs to be on every social platform—Facebook, Twitter, Instagram, Tumblr, Pinterest, and Snapchat, oh my!—and are instead devoting their time and energy to focusing only those platforms that have a proven track record of successfully reaching their target audiences. This isn’t to say that social media marketers should stop innovating; many of the most creative social media campaigns are those that take risks and push boundaries. 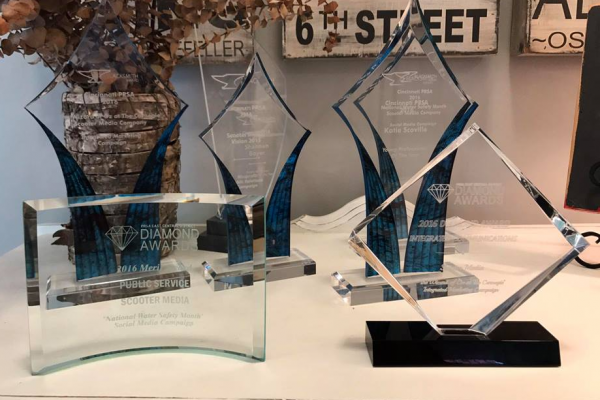 However, as marketers increasingly attempt to tie the ROI of their social media efforts to the overall goals of their business, there is a noticeable advantage to allocating resources only to those platforms that will drive targeted outcomes such as an increase in customers or visits to your company’s website. Keep these tips and trends in mind, and your brand or business will be well on its way to social media success in 2018. Scooter Media is your resource for navigating the ins and outs of the always-changing world of social media. Looking for more social media tips? Check out our guides to scheduling your social media posts and delivering exceptional customer service experiences on Facebook, and be sure to check back frequently for new installments of our “What’s Moving on Social Media” series.